Discussion in 'Streetwear and Denim' started by Razele, Apr 16, 2010. @OccultaVexillium looking at that cheaper one and thinking about it. Is it really thick? Typical winter here is 30-50ish so don't want something so heavy I can rarely justify it. It’s not super thick. It’s dense and warm but if it’s really cold you need something over it. I wear mine in the fall all the time by itself (mid to high 40’s). You better hurry though cos if the blue/red is still there in a few hours I’m buying my 3rd colourway. @msg This feels weird cos the same convo is happening in the OAMC thread haha. But I went TTS, I'm an XL and that's what I took. It's a slouchy fit but still best to go TTS. I have this sweater in 2 different colours and LOVE them and paid WAY more than either of these. Thanks OV. Just ordered the dark green in XL. Wish you had told me that before I ordered off mobile. 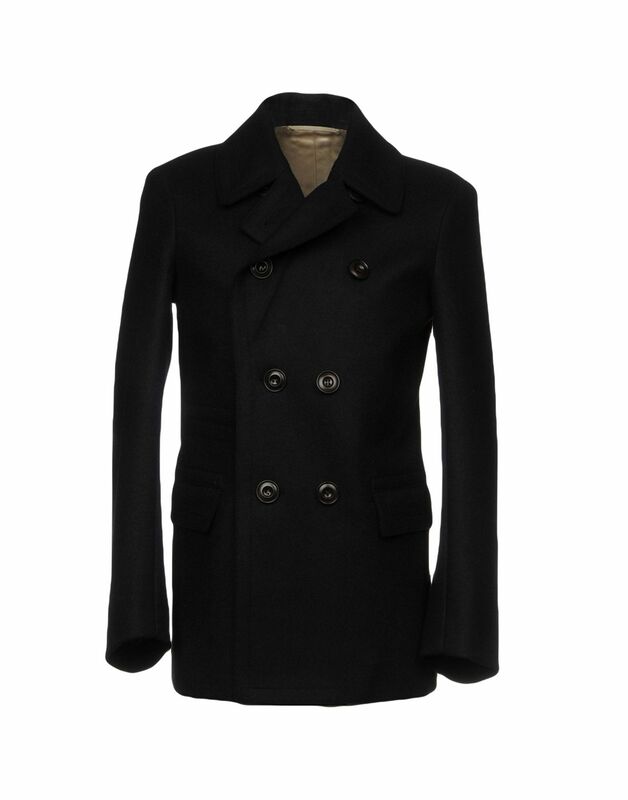 Some other alright good deals on Lemaire in the current sale, too. Randome one -- not 100% wool, but hey, neither are Schneider knits. It's a cheap chunky/loose sweater though. 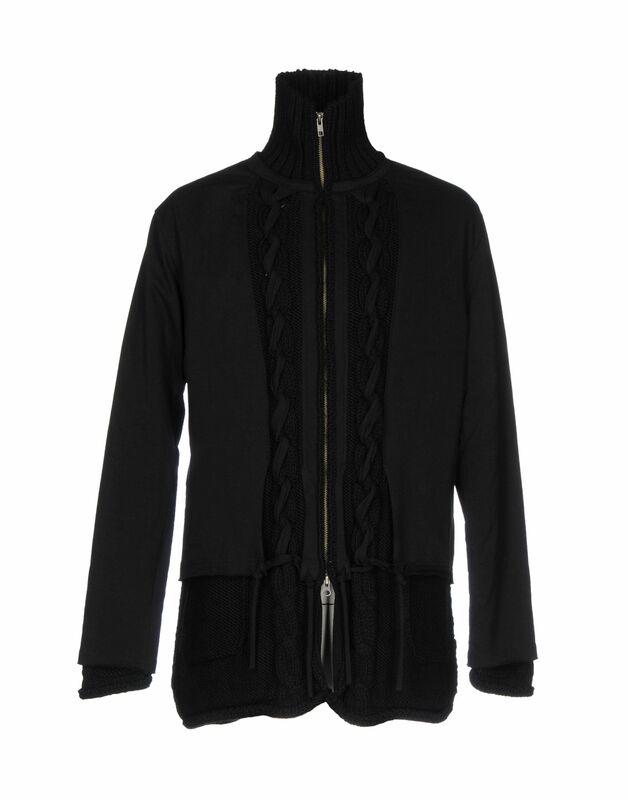 Surprised that this is still available on Yoox: a insanely thick YYPH knit. Would cop except I have too many other thick turtlenecks. Someone please get this before I give in to my temptation. I don't quiiiite follow Lemaire closely enough to know if this is a great deal, but The RealReal has a classic back kaftan for under 500.